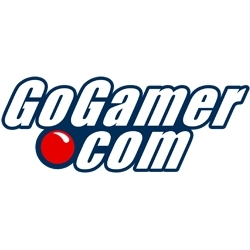 GoGamer.com offers the AKALABETH: WORLD OF DOOM PC Digital Download for free. 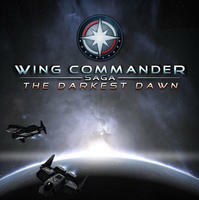 GoGamer.com offers the The Entire Wing Commander Series PC Download for $9.92. GoG.com offers downloads of Flight of the Amazon Queen for Windows and Mac for free. GoG.com offers the 60% off downloads of select Square Enix games for Windows from $2.39. 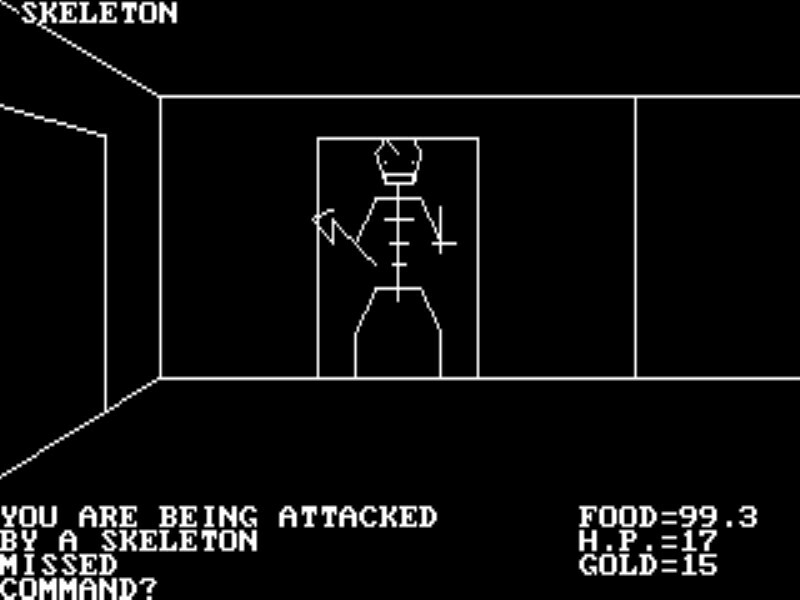 GOG offers downloads of 10 Dungeons & Dragons Games for Windows for $21.10.